olasd added a hashtag: #loader-debian. 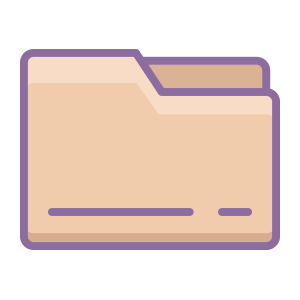 olasd set this project's icon to fa-folder. olasd set this project's color to Violet. olasd set this project's color to Pink. olasd set this project's color to Indigo. olasd removed a member: olasd.